Meatloaf is one of my favorite comfort foods, and it's incredibly versatile. Finish it with a cheese or tomato topping, season it with your favorite seasoning blend, or fill it with extra chopped veggies. The meat mixture may be varied as well. Use ground beef, turkey, chicken, pork, or a combination in any meatloaf. 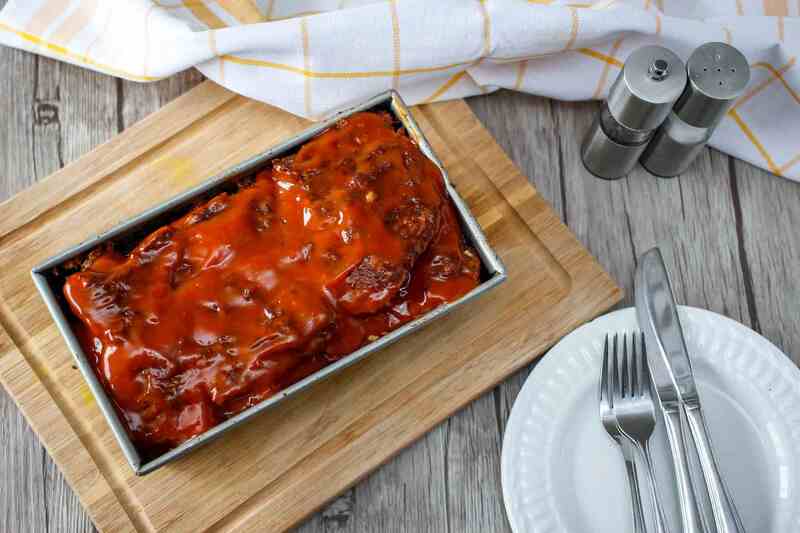 This easy meatloaf is topped with a simple ketchup topping or the included tangy glaze. The meatloaf is made with only six main ingredients. The whole family will love these meatloaf muffins! They're an excellent alternative to the everyday sliced meatloaf. This delicious bacon-wrapped meatloaf is enhanced with grated natural Parmesan cheese, Cajun spices, and a tasty barbecue sauce glaze. A savory meatloaf mixture is baked in muffin cups and then served in slider buns with barbecue sauce and optional toppings. This is the perfect meatloaf for the avid summer griller. Enjoy the summer weather and keep the house cool by baking the meatloaf on the grill! Mild green chile peppers, cilantro, chili powder, and pepper jack cheese are among the ingredients in this fabulous meatloaf. The tangy glaze gives this turkey meatloaf great flavor. I added some ground pork to the ground turkey to give it extra fat and flavor, but ground turkey thighs would work just fine. This versatile meatloaf is tasty as it is, but it can be tailored to your family's tastes. Add some shredded carrot, bell pepper, or a favorite seasoning blend. Southwest seasonings are incorporated into this meatloaf, along with corn kernels, mild chiles, ripe olives, and salsa. This meatloaf is finished with fresh tomatoes and sliced American cheese. I love the texture the oatmeal gives the meat mixture in this meatloaf. Add a ketchup or barbecue sauce topping, or try it with this tomato chutney.